Celebrate The Holidays In Your New Home! 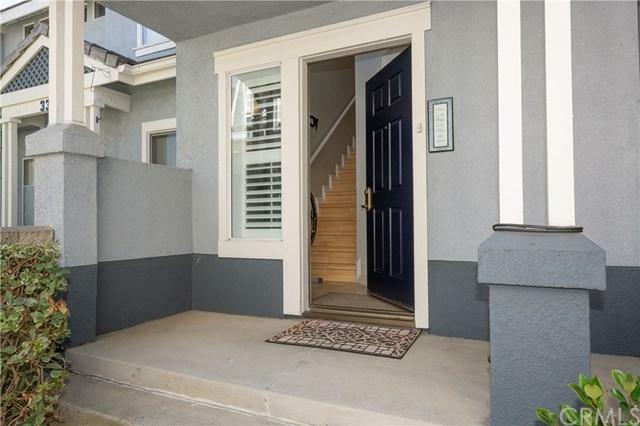 !....In this highly desirable community of Coronado! 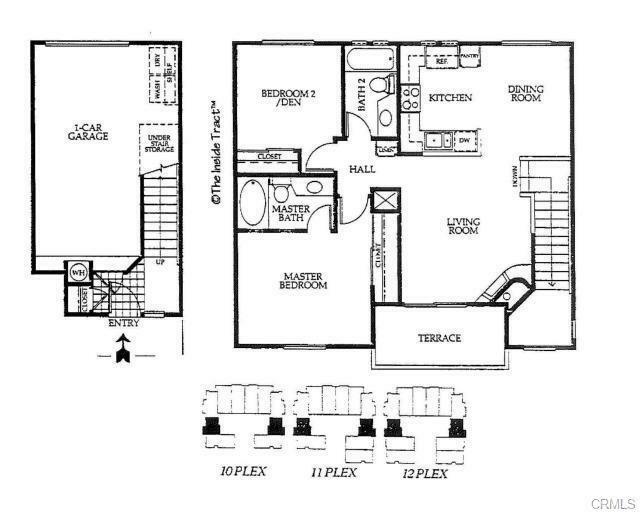 !ÃƒÂ¢Ã¢â€šÂ¬Ã‚Â¦Remarkable carriage unit, no one above or below, with a versatile floor plan that offers open living space. FEATURES INCLUDED ARE: Gorgeous high quality wood laminate flooring throughout, beautiful plantation shutters, designer paint, upgraded kitchen includes refrigerator with stove that was never used like new, upgraded bathrooms, remote control light and ceiling fans, wall mounted TV monitors in each bedroom Celebrate The Holidays In Your New Home! 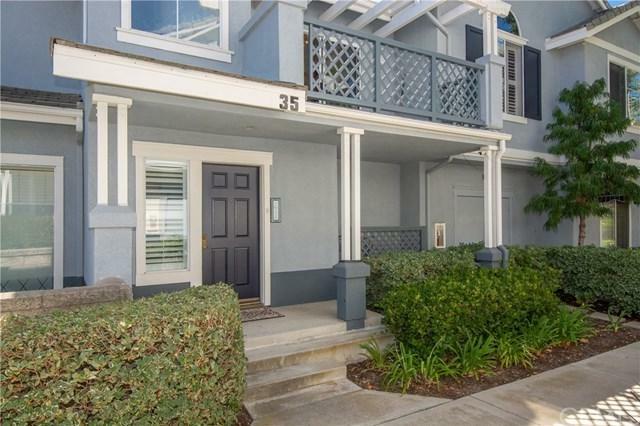 !....In this highly desirable community of Coronado! !ÃƒÂ¢Ã¢â€šÂ¬Ã‚Â¦Remarkable carriage unit, no one above or below, with a versatile floor plan that offers open living space. FEATURES INCLUDED ARE: Gorgeous high quality wood laminate flooring throughout, beautiful plantation shutters, designer paint, upgraded kitchen includes refrigerator with stove that was never used like new, upgraded bathrooms, remote control light and ceiling fans, wall mounted TV monitors in each bedroom, washer/drying, epoxy garage floors, new garage door opener, newer water heater, home and complex RE-PIPE, NO MELLOS, LOW TAXES, LOW HOA DUES. 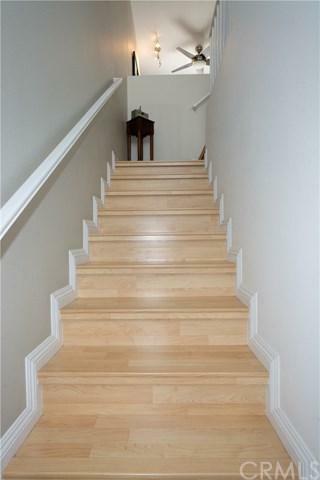 Enjoy the quiet prime inside tract location within easy walking distance to HOA pool & spa. Enjoy the convenience of a direct access over sized one car garage with storage space and one conveniently located reserved parking space just steps from your front door. Close to schools, shopping and sunny beachesÃƒÂ¢Ã¢â€šÂ¬Ã‚Â¦.